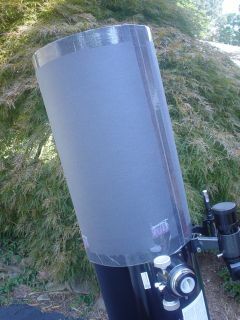 In urban environments, local lights shining on your telescope can be an even bigger problem than the washed-out skies. Any stray light that finds its way into your telescope tube (or more precisely, into your eyepiece) is a contrast killer, making it even harder to see anything but the brightest objects. 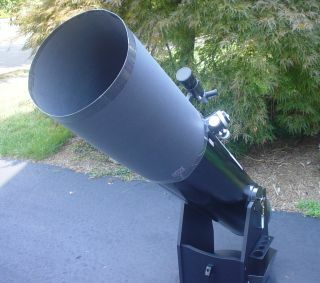 While there is little you can do to block general light pollution, you can keep stray light from entering your telescope with a simple tube extension that serves as a light shield.